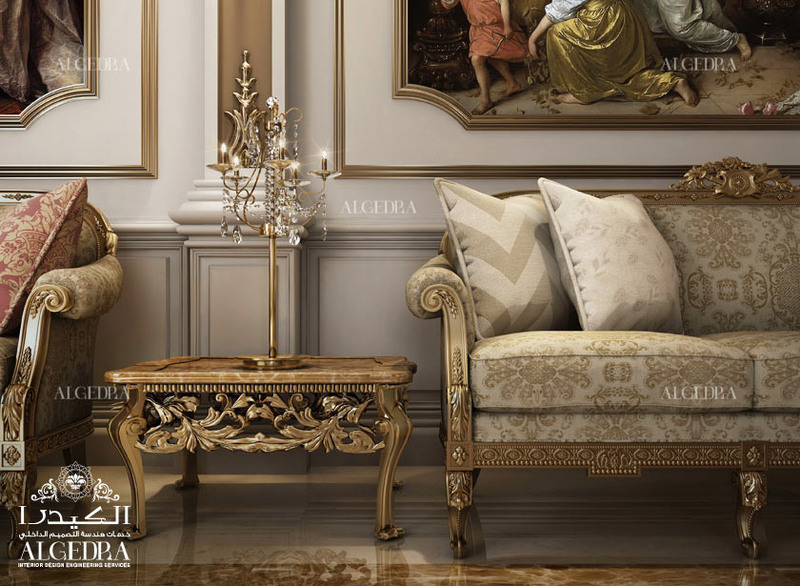 ALGEDRA is known to be among the top and most competitive residential interior design companies in Turkey. We provide residential interior designs as well as residential architecture designs. 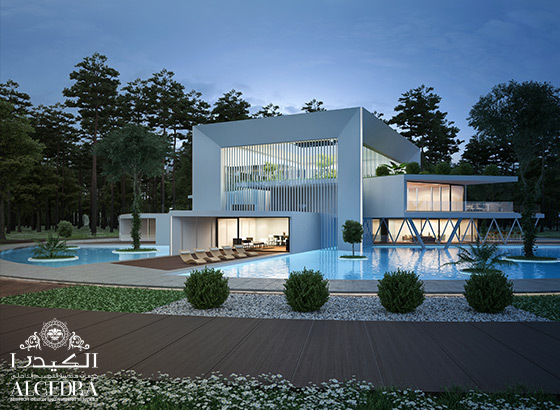 Our projects include luxury villa designs (bathroom, bedroom interior, kitchen, lobby entrance, Majlis interior, family sitting room, space planning), Villa exterior designs (exterior design proposals, boundary designs), and landscape interior designs (garden, swimming pool design). 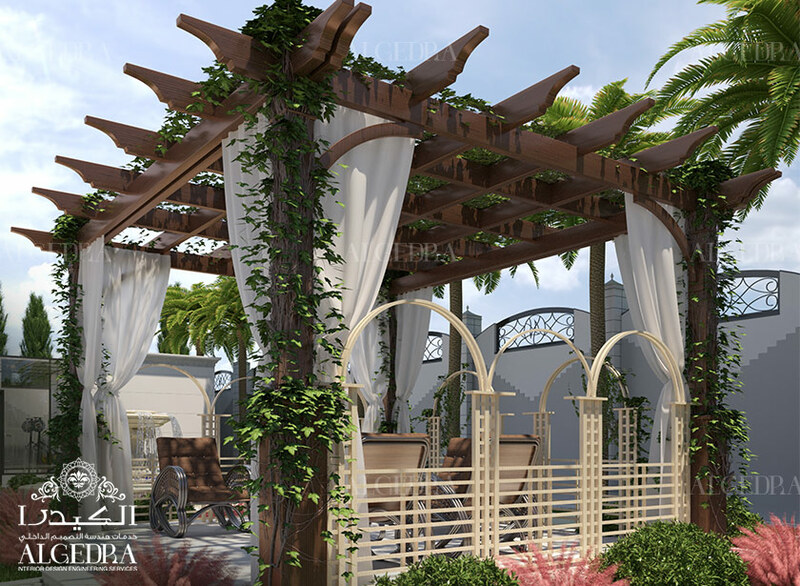 To start working on any project, our hardworking team provides a complete space planning for your space. Let it be a master bedroom or simply a small bathroom design, we give the most creative ideas to our clients. Our expert team takes care of your any kind of residential design from the beginning till the end.